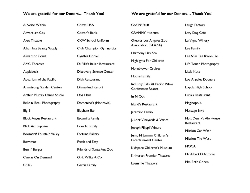 San Gabriel Mission Elementary School would like to thank the many supporters that have kindly donated for the Spring Gala. We are grateful for the contributions that will enhance our school. THANK YOU!